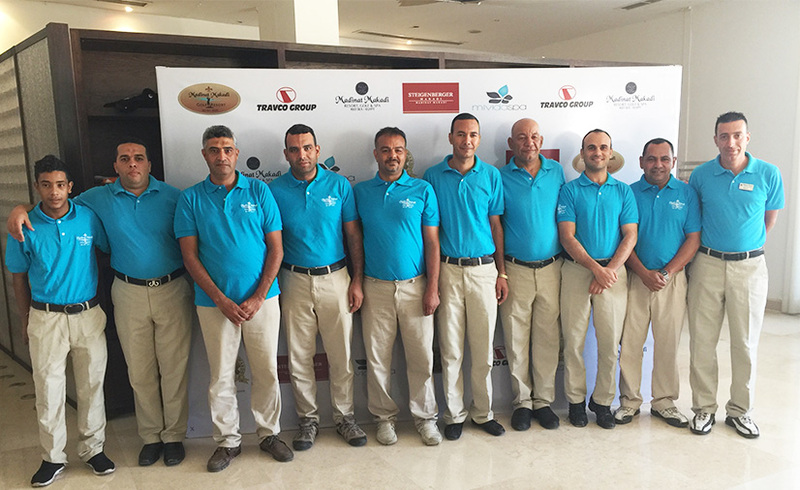 Madinat Makadi Golf Resort only employees the best highly motivated and educated local staff, all whom have vigorously completed our in-house training course. MMGR prides itself on continuous development and staff retention through our ‘on the job’ training & career progression programme. Native employee languages of staffs include English, German & Arabic, with basic Russian & Italian available. In house we have 2 Egyptians Golf Professionals PGA Members coupled with a Golf Operation Team attaining no less than 5 years of international standard experience per person, thus ensuring all your golfing needs are taken care of. 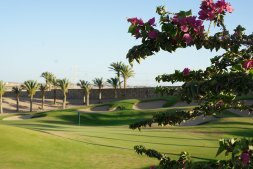 The team here at Madinat Makadi Golf Resort prides itself on a service unparalled here in the Red Sea, nothing is ‘too much trouble’ and golfer satisfaction is guaranteed.